Electronic Billboard Display At Stadium. Isolated For Your Text.. Stock Photo, Picture And Royalty Free Image. Image 41762134. 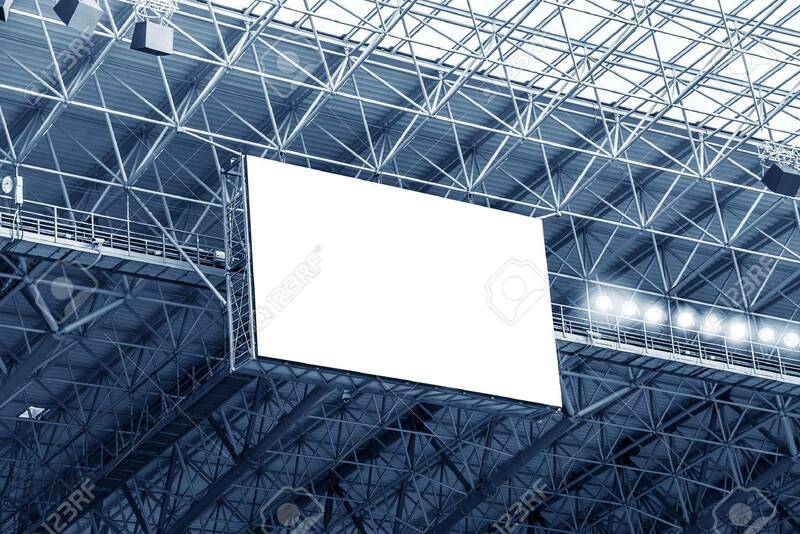 Stock Photo - Electronic billboard display at stadium. Isolated for your text or image. Electronic billboard display at stadium. Isolated for your text or image.